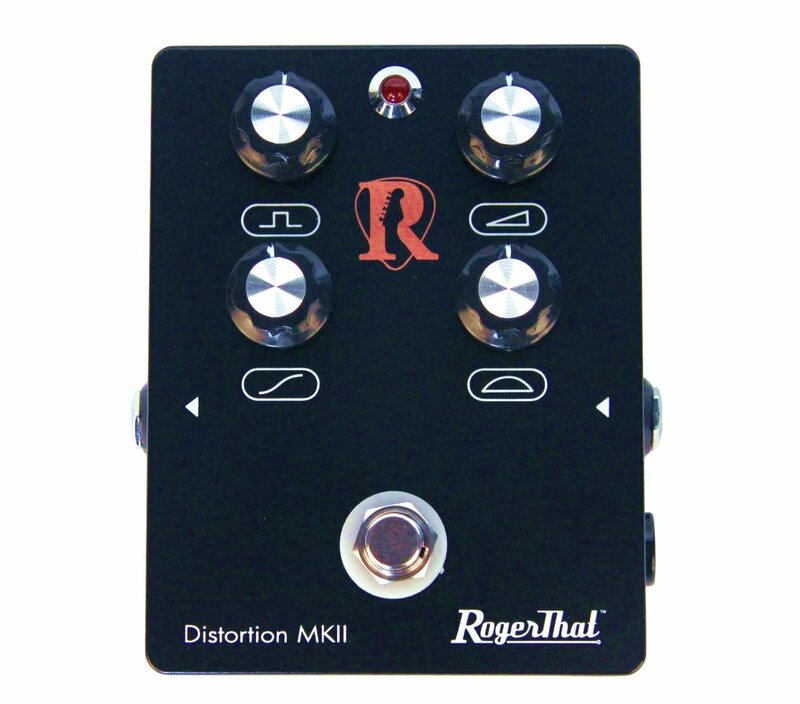 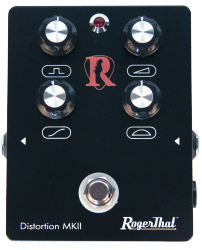 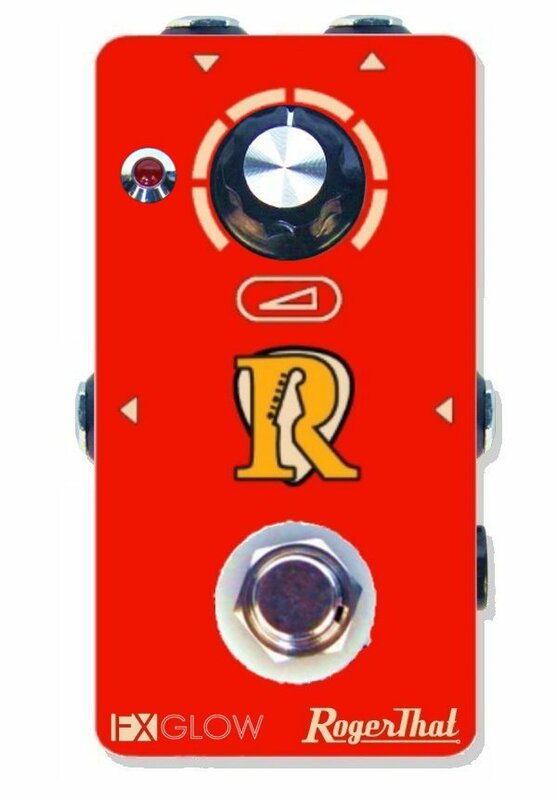 The RogerThat Distortion MKII pedal is designed to have a clear high gain sound, an aggressive attack, low noise and a wide audio spectrum. 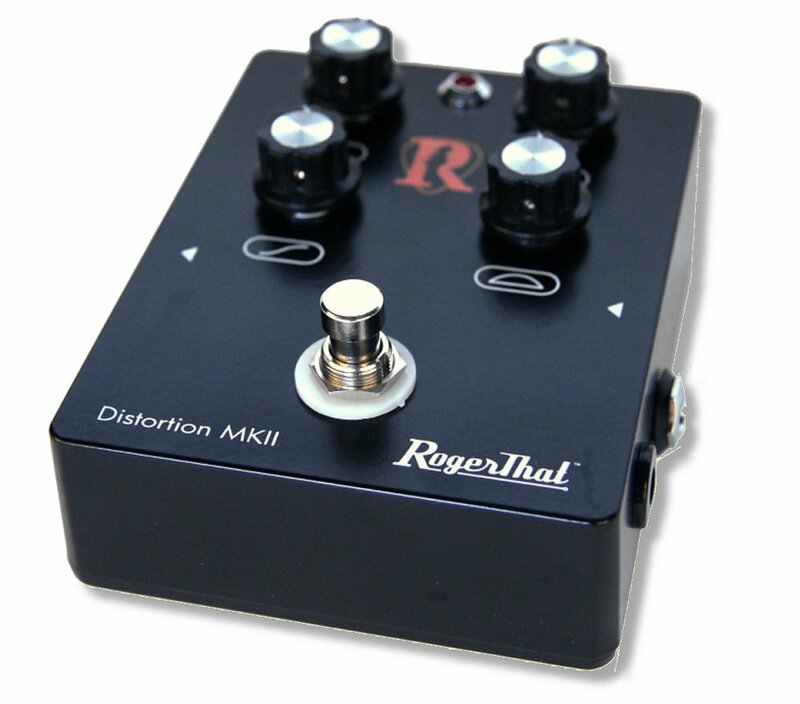 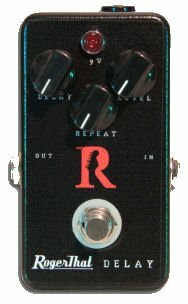 Above all, it is a professional Rock/Metal distortion that has the sound of modern leading, high gain tube amplifiers. 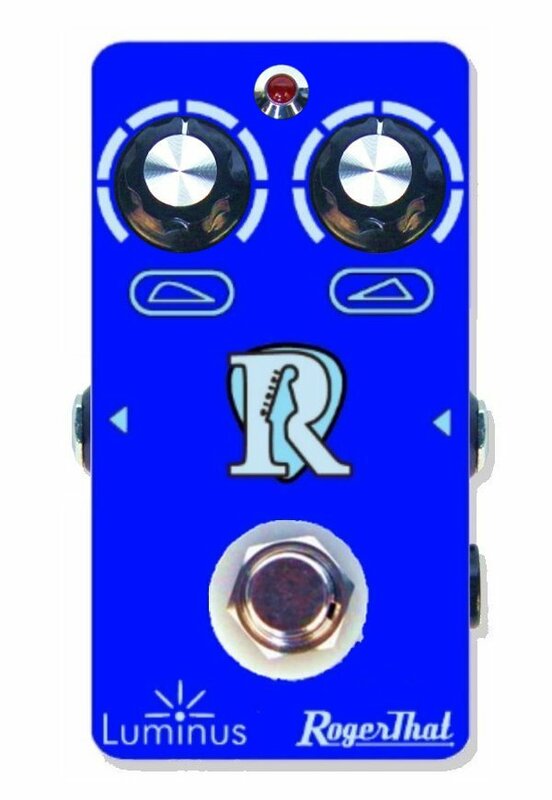 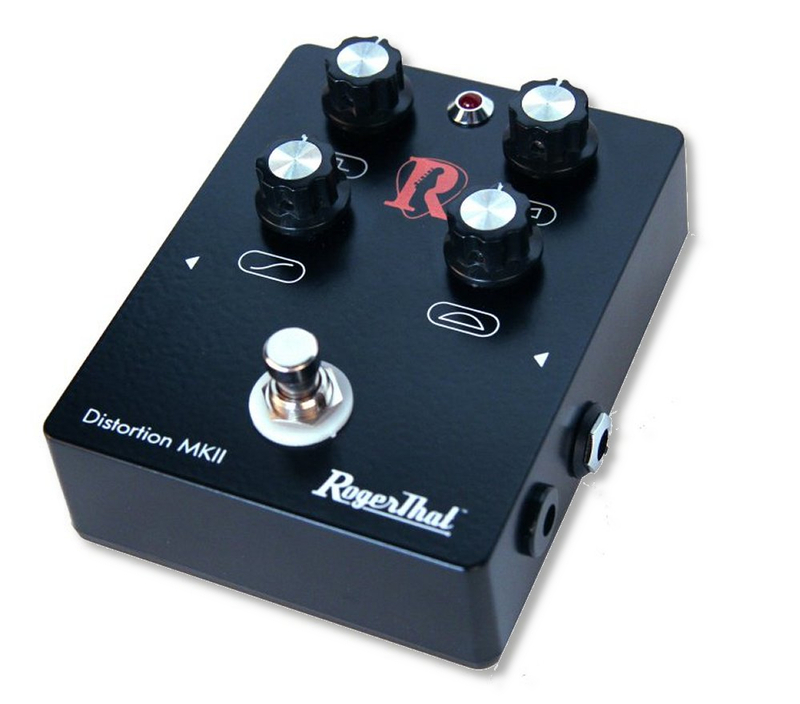 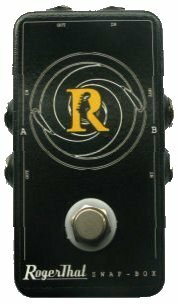 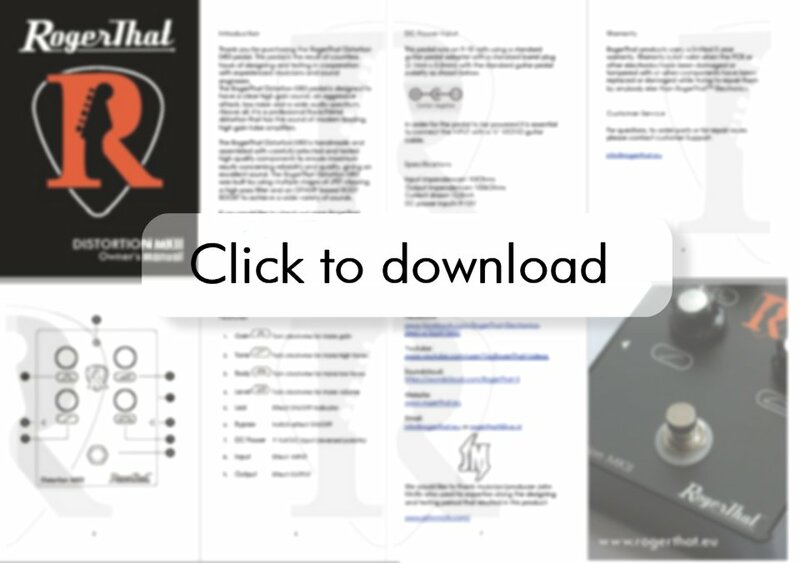 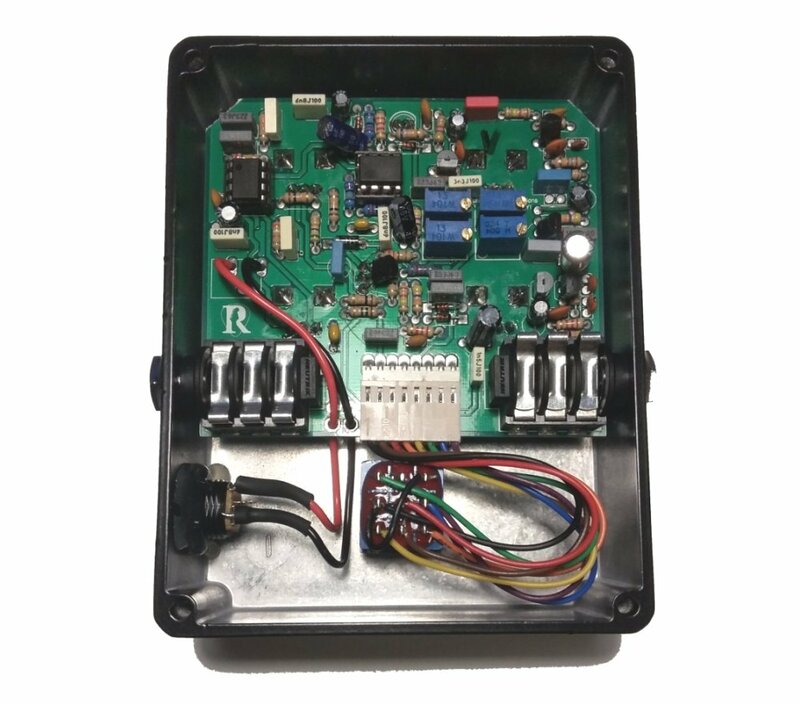 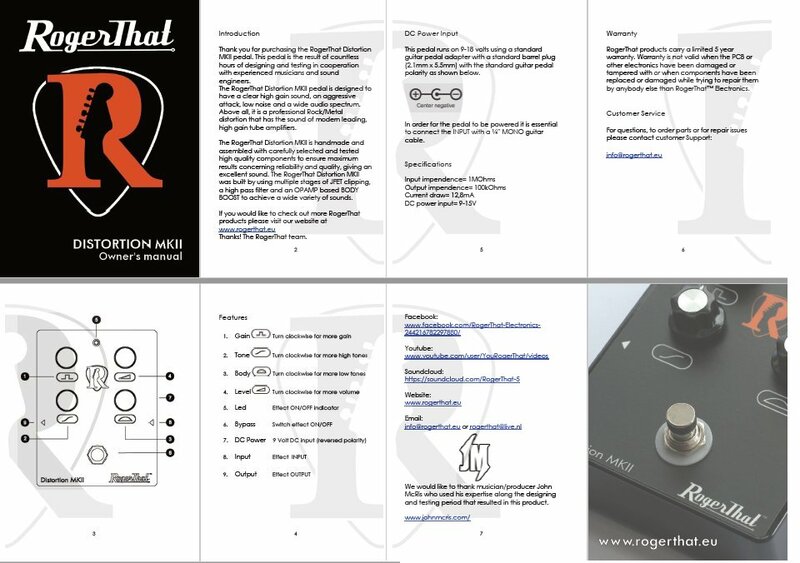 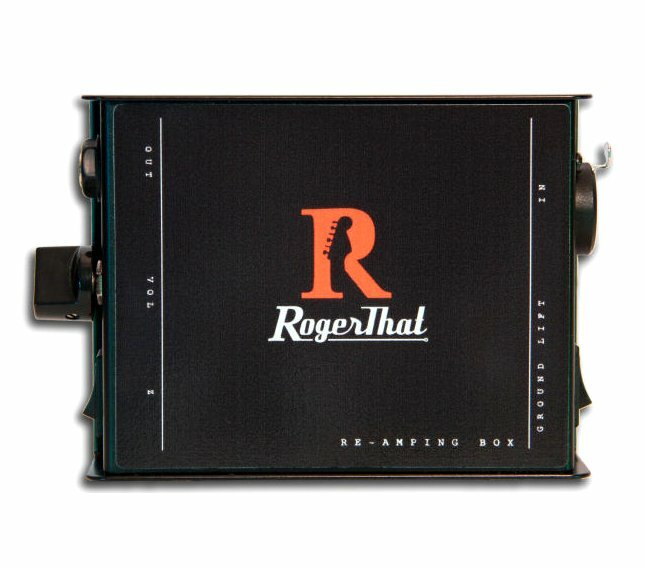 The RogerThat Distortion MKII is handmade and assembled with carefully selected and tested high quality components to ensure maximum results concerning reliability and quality, giving it an excellent sound.